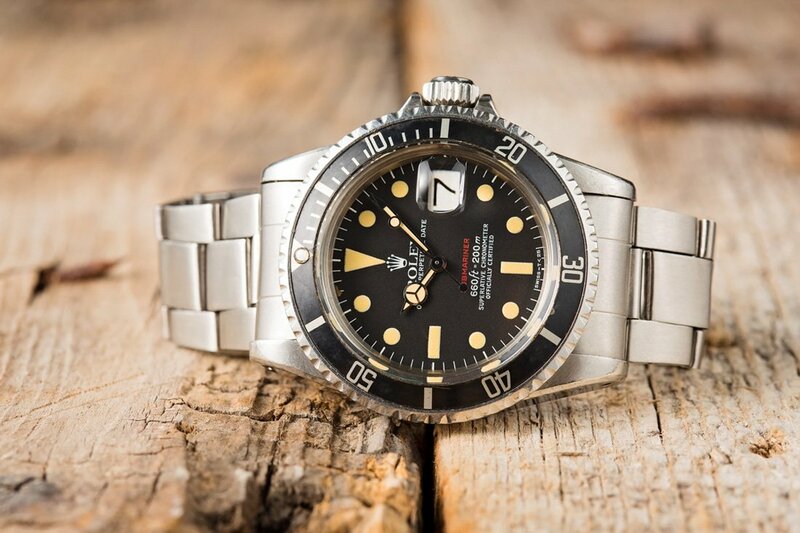 Are Rolex Submariners the Greatest Luxury Watches Ever Made? Among the assortment of Rolex luxury watches, one of the most famous is the Rolex Submariner. In fact, it’s so coveted that the Submariner has the unfortunate distinction of being the most counterfeited watch today. So, that raises the question, are Submariners the greatest luxury watches ever? Let’s investigate, shall we? 6 The Submariner is an iconic timepiece from Rolex. The Rolex Submariner made its debut in 1953 as a diving watch. With its stainless steel construction, 330 feet of water resistance, and rotatable bezel to track immersion times, it was very much a tool watch. 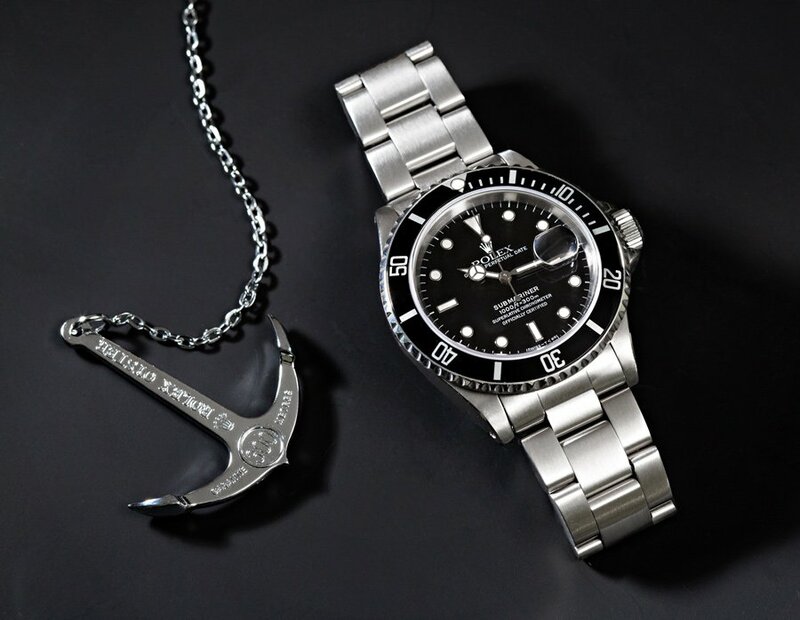 However, throughout the course of its six-decade history, the Submariner has evolved into not just a more robust tool watch, but a collection of luxury watches too. In reality, you’d be much more likely to find a Submariner today on land paired with a dress shirt rather than underwater strapped around a diving suit. 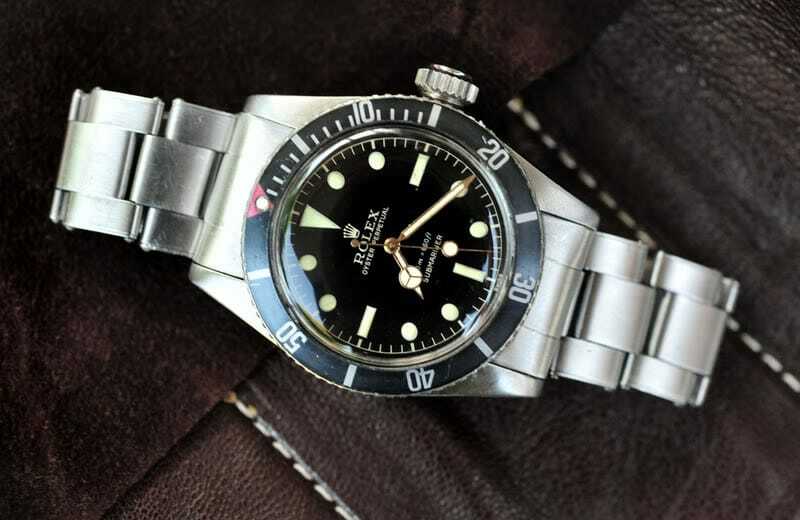 Since the Submariner has been produced for many years there are vintage Rolex Submariners. 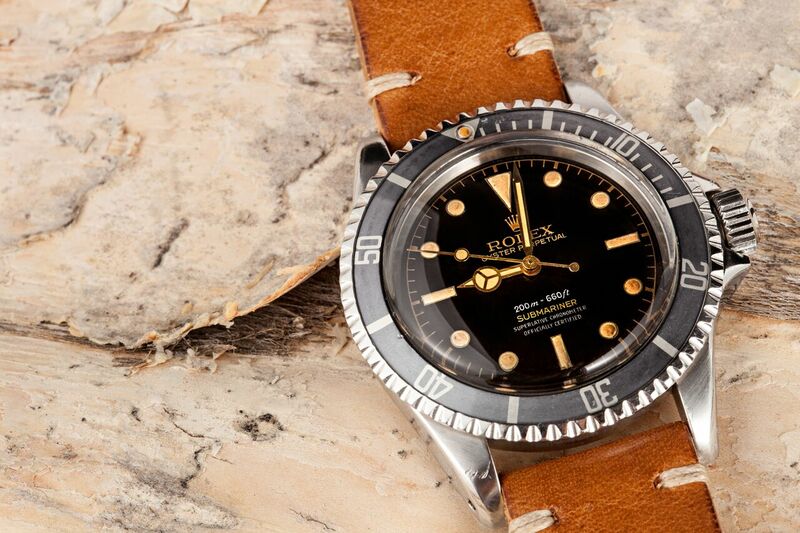 The Submariner’s longevity illustrates the enduring appeal of Rolex’s diving watch. Far from just weekend sports watches, Submariners are luxury watches that are often worn by their owners pretty much everywhere. The Rolex Sub pairs well with any ensemble. Jeans and a t-shirt? Yes. Sport coat and sneakers? For sure. Cruise wear? Most definitely. Suit and tie? Absolutely. Tuxedo? If it’s good enough for Bond, it’s definitely good enough for us. A watch for James Bond is good enough for us. Appropriate for work, dinner, weekend getaways, and everything in between, there are few watches that are as versatile as the Submariner. That’s a huge plus. While the fundamentals of Rolex’s famous diver’s watch remains the same across different models, there are so many variations that the selection is far from boring. From basic stainless steel no-date ones to 18k gold and diamond models, there’s a perfect Submariner for any wrist. Plus, there are even a few colors to choose from including black, blue, and green. Additionally, there’s also the choice between classic vintage Submariner models and modern versions equipped with high-tech materials like Cerachrom ceramic. There are many variants of the Rolex Submariner. Consider this Red Submariner for example. With so many options, it might be difficult to decide on only one among this collection of some of the best luxury watches ever created. 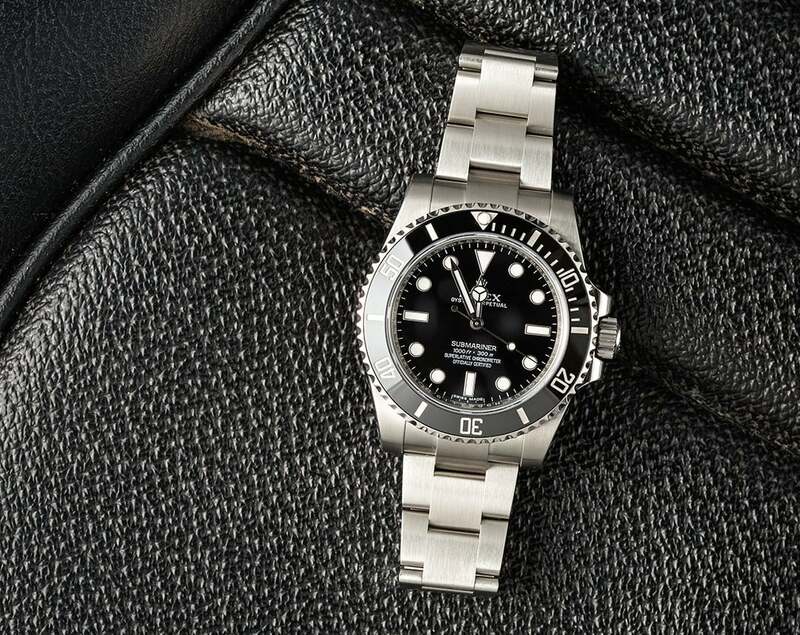 Along with the varied design options within the Submariner line, there’s also a variety of price points—particularly in the secondary market of luxury watches. For instance, a pre-owned no-date Submariner can be found for just under $5,000. On the other hand, super rare vintage Submariners have been known to sell for six figures. Whether you have a budget of $5k, $15k, or $25k, there’s a right Submariner for the right price. A Rolex Submariner ref. 114060 is a popular pick for those looking for a lower price point. So far we’ve concluded that the Submariner is enduring, versatile, varied, and available at a range of price points. These factors, coupled with its instantly recognizable look, exquisite quality, and Rolex name, certainly supports its position as the top watch. Of course, deciding on the ultimate watch will always be a personal choice and there will never be consensus on what is the absolute best. Nevertheless, the Rolex Submariner is one of the greatest luxury watches of all time. Are you a fan of the Submariner? What are your favorite luxury watches?